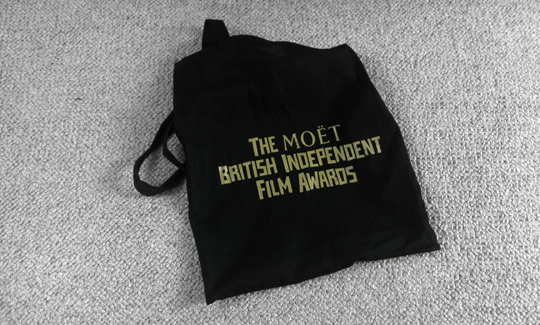 British Independent Film Awards: The goodie bag, reviewed. Never have the words ‘For Your Consideration’ been printed so many times in so few column inches. Also inside: a review of Hugo by Peter Debruge that opens with the sentence: ‘In attempting to make his first film for all ages, Martin Scorsese has fashioned one for the ages’. FEEL FREE TO TAKE THE REST OF THE WEEK OFF, PETER. About as satisfying as eating the Variety. 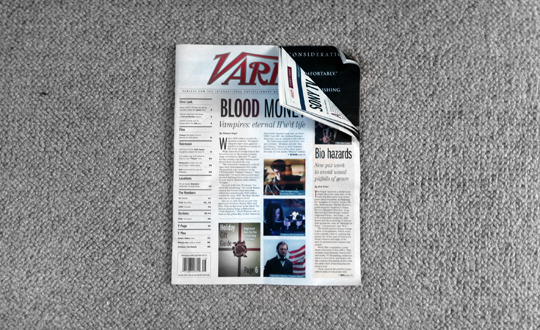 “Utterly compelling … superb performances” says Alan Frank of the Daily Star. Conor Nolan at The People is equally enthusiastic. Apparently they’re a ‘leading media and entertainment law firm, representing some of the world’s most highly acclaimed musicians, actors, producers, television personalities and sports people’. 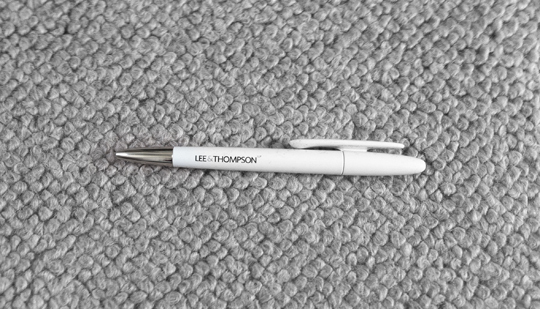 Their pens are a bit grubby though. 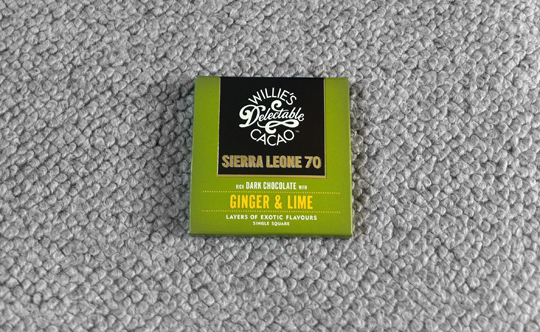 Tastier than the chocolate but I can’t say I’d recommend it. Embarrassing to drink on the bus as well. 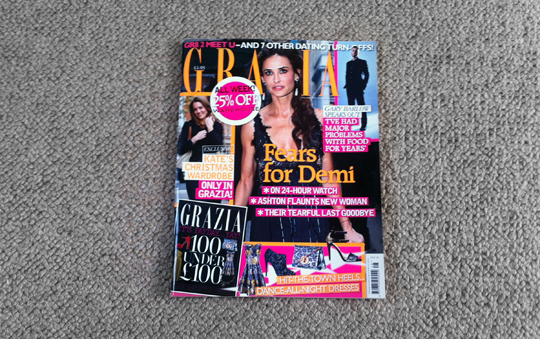 Among the revelations inside: Kate Middleton wears cardigans from Zara, Katy Perry and Russell Brand’s marriage may or may not be in trouble, you shouldn’t trust men who crop their Facebook profile photos, and 64% of Grazia readers believe ‘women are instinctively programmed to be bitchy about other women’. 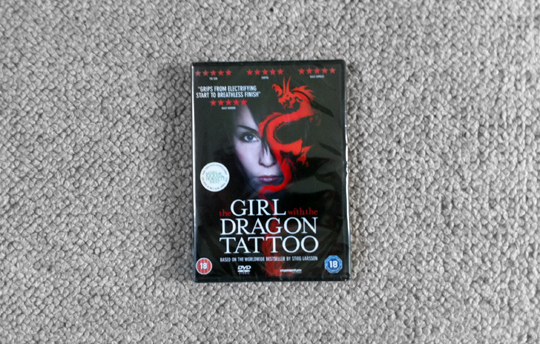 Everything you need to know to be a successful member of the British independent film industry.